The Provision of purified rinse water production for the cleaning of endoscopes and other clinical equipment. The generated rinse water is bacteria free and is king to the material of t he endoscopes. 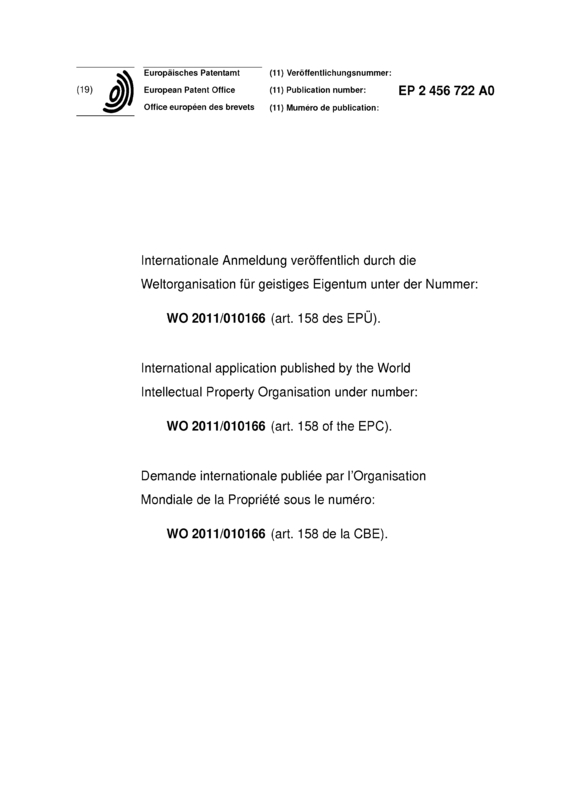 Page created at 2019-04-25 4:14:19, Patent Auction Time.